Athens, AL – Zac Bennett of Loganville, Ga won the Bass Pro Shops Open Series South Carolina tournament, held April 13th on Clarks Hill. Running out of the Dorn Boating Facility near McCormick, Sc Zac brought a five-fish limit to the scales that locked in at 22.67-lbs. He anchored his bag with a nice 5.26-lb bass to secure the victory. For the Boater Division victory, Bennett took home a check for $5000. 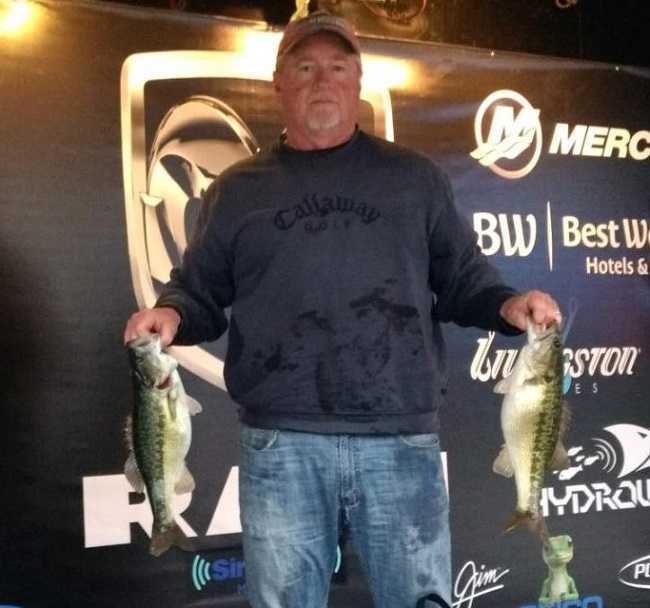 ATHENS, Ala. – Gary Machaud of Chesnee, South Carolina won the Bass Pro Shops Open Series South Carolina event held on Lake Murray on 2/23/19. Running out of Dreher Island State Park, Machaud weighed in a five bass limit totaling 26.01-pounds. His limit was anchored by a bass weighing 6.23-pounds. He took home a check for $2600.00 for the win. 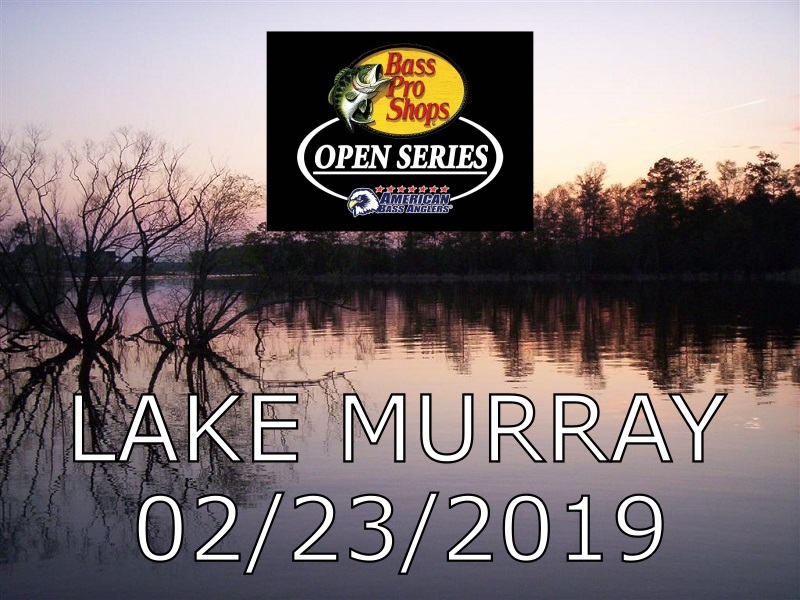 ATHENS, Ala. – The South Carolina Division of the Bass Pro Shops Open Series presented by American Bass Anglers will hold its second event of the season on Lake Murray on February 23, 2019. The competitors will launch from Dreher Island State Park located at 3677 State Park Road Prosperity South Carolina 29127. Anglers will begin fishing at 7:00 am or safe light on Saturday February 23rd with the weigh-in to start at 3:00 pm. Registration begins at 4:00 p.m. until 6:30 p.m. Friday 2/22/2019 local time at the ABA stage trailer at Dreher Island State park, with the pairings meeting to follow at 7:00 p.m.
ATHENS, AL. 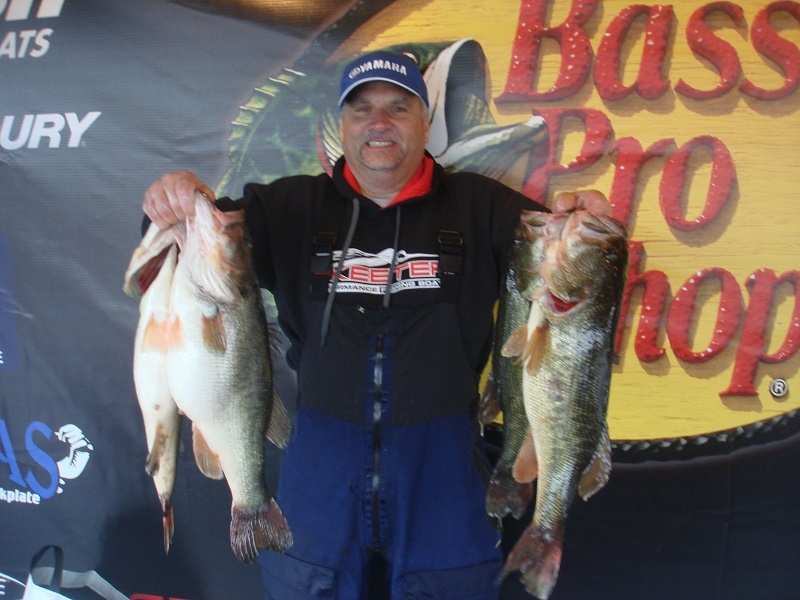 – The South Carolina Division of the Bass Pro Shops Open Series presented by American Bass Anglers will hold the season opener on January 26, 2019, on Santee Cooper in Summerton, South Carolina. The competitors will launch from John C. Land III Boating and Sports Facility located on Log Jam road in Summerton, South Carolina. Anglers will begin fishing at 7:00 a.m. or safe light on Saturday, January 26, 2019. The weigh-in will begin at 3:00 pm. Registration is from 4:00 p.m. until 6:30 p.m. Friday, January 25, 2019, local time at the ABA stage trailer at John C. Land III Boating and Sports Facility. 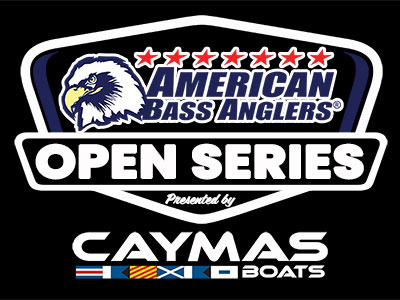 The pairings meeting will follow at 7:00 p.m. To register for this tournament, visit us online at www.americanbassanglers.com or call 256-232-0406. 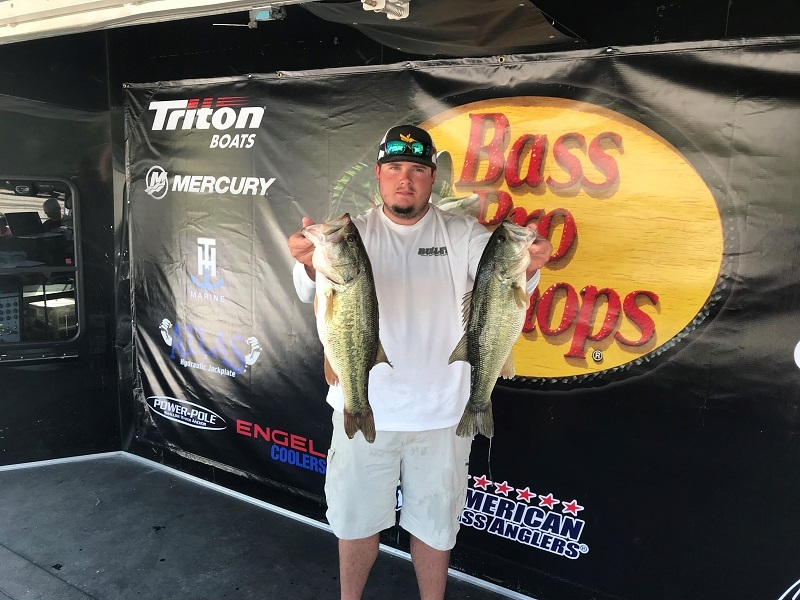 ATHENS, Ala. – Daniel Howell of Prosperity, South Carolina won the American Bass Anglers Open Series event held 6/9/2018 on Clark’s Hill Lake. Running out of the Dorn Facility in McCormick South Carolina, Howell weighed in a five bass limit weighing 15.37 pounds. His catch was anchored by a bass weighing 6.85 pounds. For the win Howell took home a check for $5000.00. 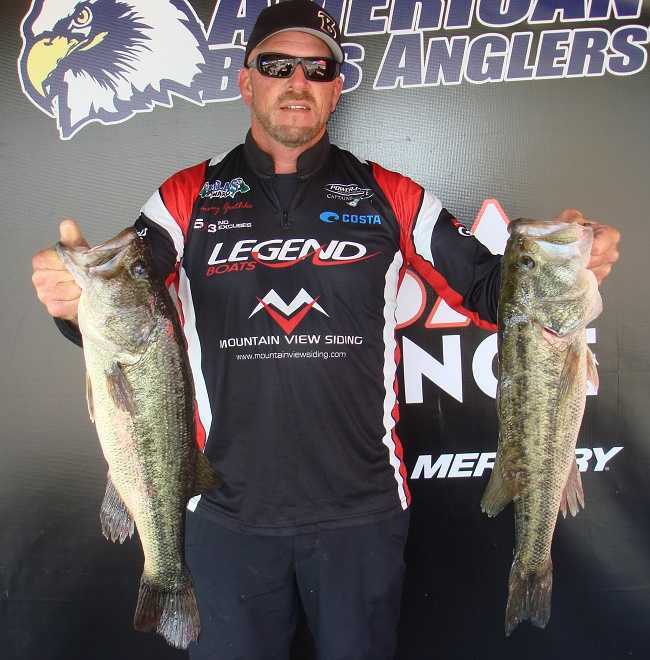 Howell’s kicker fish was the largest bass weighed in for the boaters. He collected an additional $410.00. For weighing in the largest bass of the tournament and for catching the bass on an ABU Garcia reel, Howell also took home an ABU Garcia SX reel valued at $160.00. 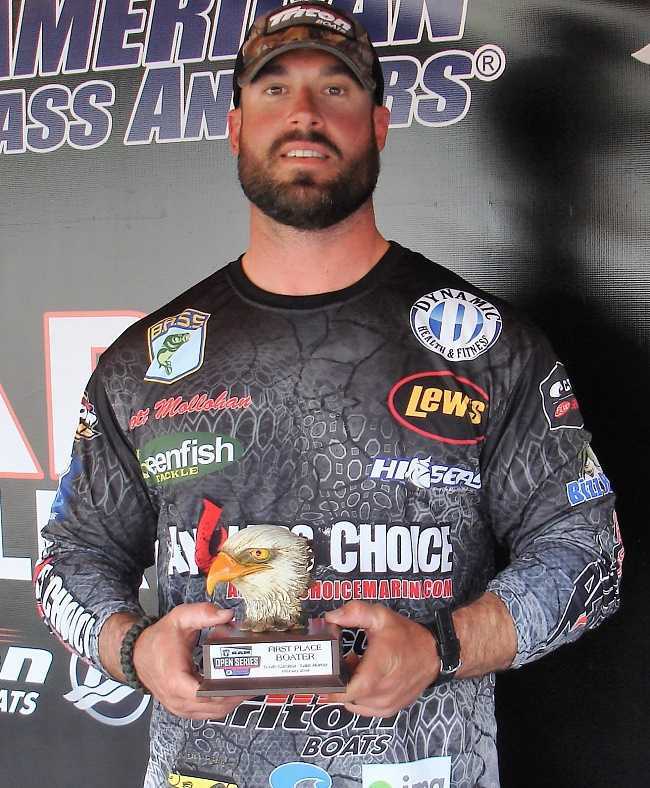 ATHENS, Ala. – Thomas Guthke of Anderson, South Carolina won the American Bass Anglers Open Series event held 4/21/2018 on Lake Hartwell. Running out of Green Pond Landing in Anderson, South Carolina, Thomas weighed in a five bass limit weighing 15.72 pounds. His catch was anchored by a bass weighing 4.55 pounds. For the win Thomas took home a check for $5000.00. ATHENS, Ala. – The South Carolina Division of the Open Series will hold its third event of the season on Lake Hartwell on 4/21/2018. The competitors will launch from Green Pond Landing located at 470 Green Pond Road Anderson South Carolina 29626. Anglers will begin fishing at safe Light until 3:00 PM. To enter, anglers fishing the boater division pay $200.00 per single day events with the co-anglers paying $100.00 for the single day events. The first place boater is guaranteed a minimum of $5000.00. 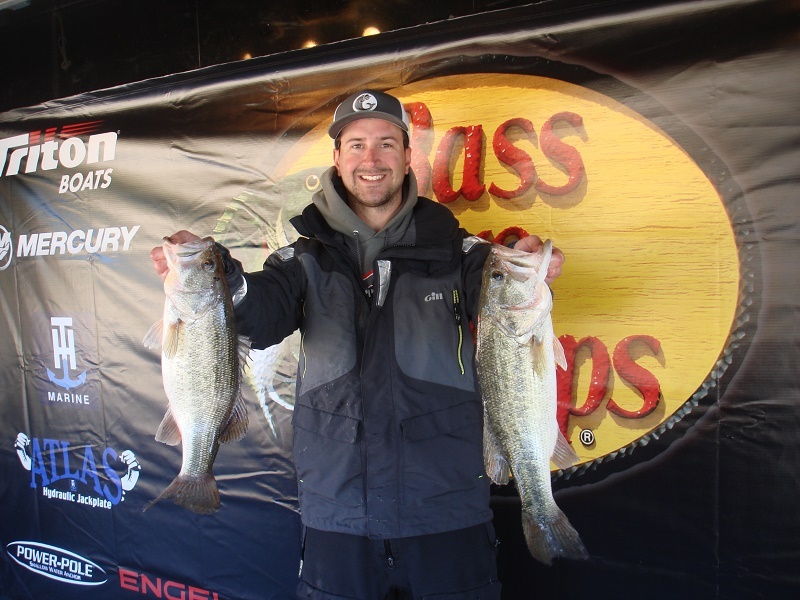 ATHENS, Ala. – Matthew Mollohan of Prosperity, South Carolina won the American Bass Anglers Open Series event held 2/17/2018 on Lake Murray. Running out of Dreher Island State Park in Prosperity, South Carolina, Matt weighed in a five-bass limit weighing 23.22 pounds anchored by a bass that weighed in at 8.17 pounds. For the win Matt took home a check for $5000.00. Also, for being a member of the Triton Gold program Mollohan qualified for an additional $500.00 in Triton Gold monies and $500.00 in Mercury bonus monies. ATHENS, Ala. – The South Carolina Division of the Open Series will hold its Second event of the season on February 17, 2018 on Lake Murray. 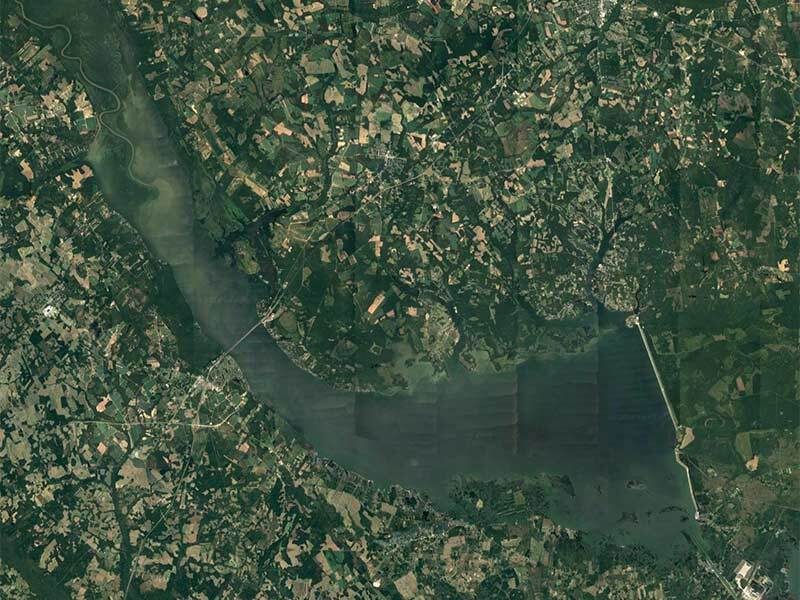 The competitors will launch from Dreher Island State Park Located at 3677 State Park Road Prosperity, SC. Anglers will begin fishing at 7:00 am or safe light until 3:00 PM. ATHENS, Ala. – The South Carolina Division of the 2018 Open Series will hold its Season opener on Lake Keowee 1-27-2018. 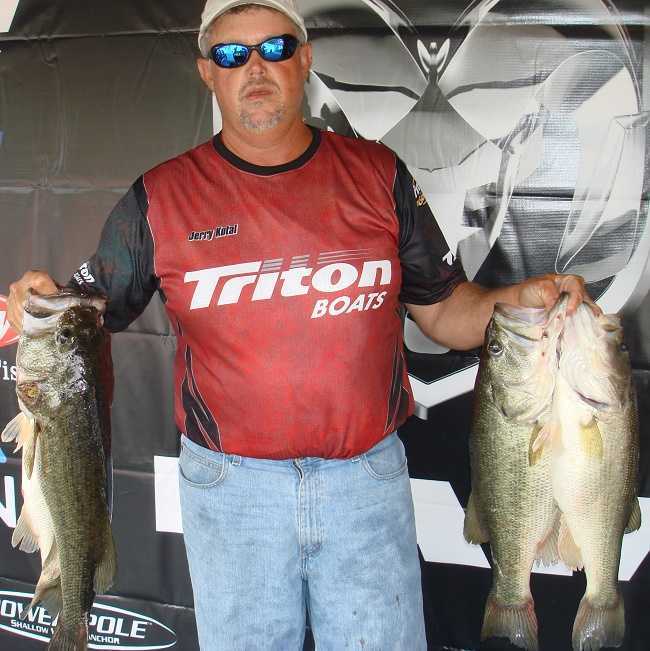 Randy Childers of Anderson, SC won the opening event last year (January 28, 2017) with 17.06 pounds. 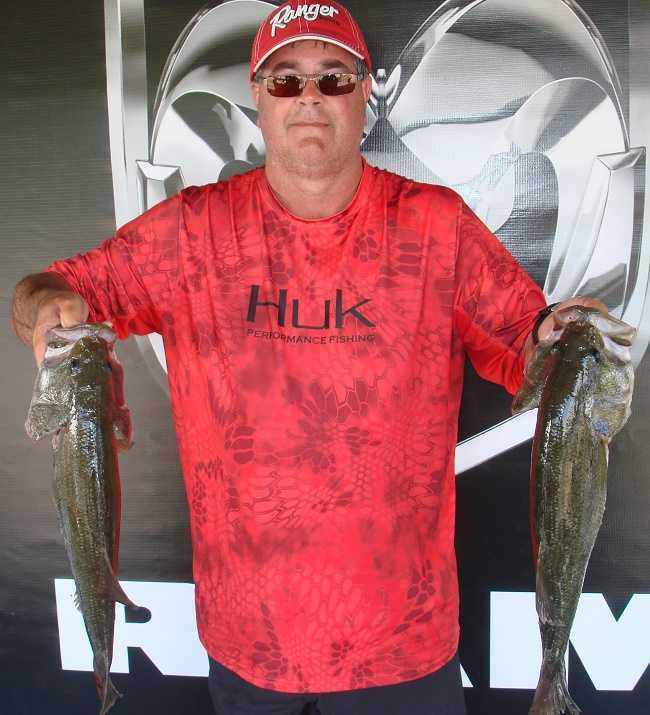 Randy took home the guaranteed $5000 for first place in the boater division. 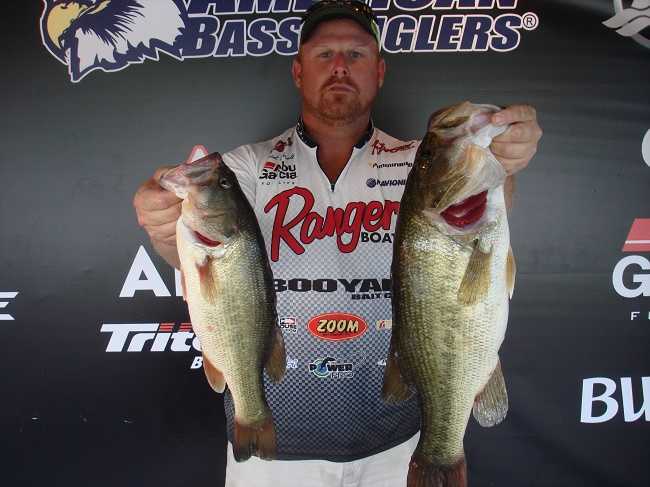 Tony Hudson of Liberty, SC claimed the victory for the co-anlgers with a three-fish limit that weighed 7.16 pounds, he earned $1200 for his victory. Or safelight. The weigh-in will begin at 3:30PM. Jody Parks of Greenwood, South Carolina won the American Bass Anglers Ram Truck Open series South Carolina Division tournament held 5/20/2017 on Lake Russell. ATHENS, Ala. – The South Carolina Division will hold its fourth tournament on Lake Russell on 5/20/2017. Jerry Kotal of Elberton, Georgia won the American Bass Anglers Ram Truck Open Series South Carolina division tournament held 3/25/2017 on Clark’s Hill Lake.